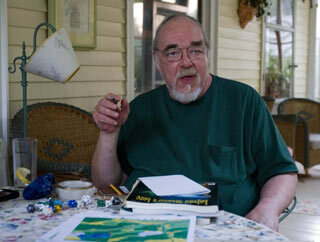 So Gary Gygax died yesterday, at the age of 69. He was the co-creator of the role-playing game ‘Dungeons & Dragons’; which gave birth to a galaxy of other role-playing games like Traveller, GURPS, Vampire: the Masquerade, and literally hundreds of others; which directly paved the way and provided inspiration for countless computer role-playing games, novels, and movies over the past 30+ years. It’s hard to overestimate the influence Gary had on the landscape of modern entertainment – things would be very different today were it not for his ‘little game’. But it’s much more than that – I’m not sure I can adequately explain what gaming meant to me growing up, or the impact it has had on making me who I am. I was first introduced to role-playing games with Dungeons & Dragons in 1983, by my best friend Erik (he had been playing with his brother) – we were in high school at the time. The sheer novelty of it, the mystery, the strange dice, the joy of being able to unleash my imagination and revel in creativity – I fell in love with it, with everything about it. 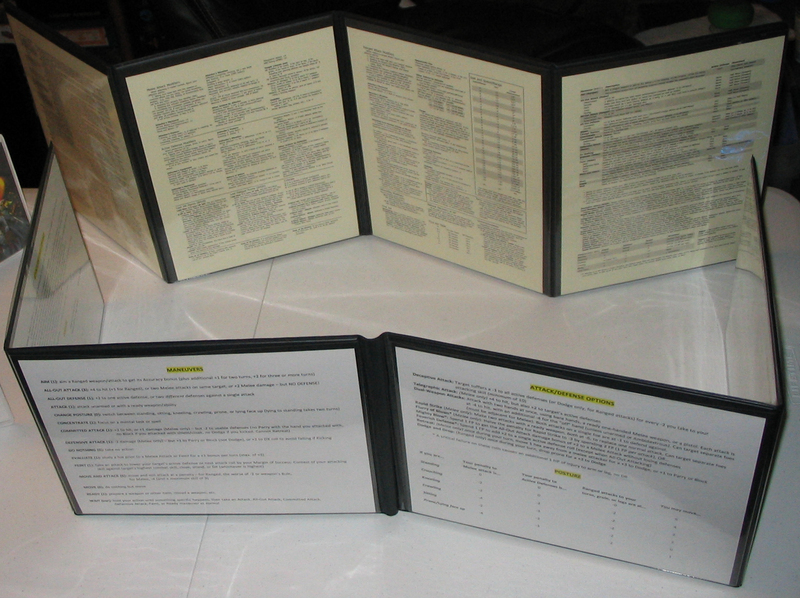 I spent hours reading the books, creating new characters, drawing maps. Nearly every waking moment of free time was happily spent playing the game, or talking about the game, or planning for the next game. It instilled in me a passion for reading, and learning, and creating that continues to this day. So many of my happiest childhood memories I have thanks to role-playing games. Playing in the school cafeteria during lunch, and having to explain to the occasional teacher that just because we were rolling all kinds of funny dice, we weren’t gambling. Riding my bike to the next town over almost every day after school to hang out with new friends I met through gaming. Entire weekends spent at that same house playing games until the sun started creeping back into the sky (and God bless his mom for letting four young boys take over her home so frequently). Lazy afternoons of thumbing through the latest issue of Dragon magazine, laughing with friends until we could barely breathe, hearing the click-clack of plastic dice on a table and hoping so fervently for the right number – I don’t just remember these things, I can still feel them when I close my eyes, feel the dice in my hand, hear the laughter. From those magical beginnings, RPGs have brought so many dear friends into my life. I played games with almost everyone I knew in high school at one time or another, and met many people from other high schools I wouldn’t have otherwise. I ran a game that drove other adolescent gamers crazy with envy, as it was just me and three gorgeous girls. 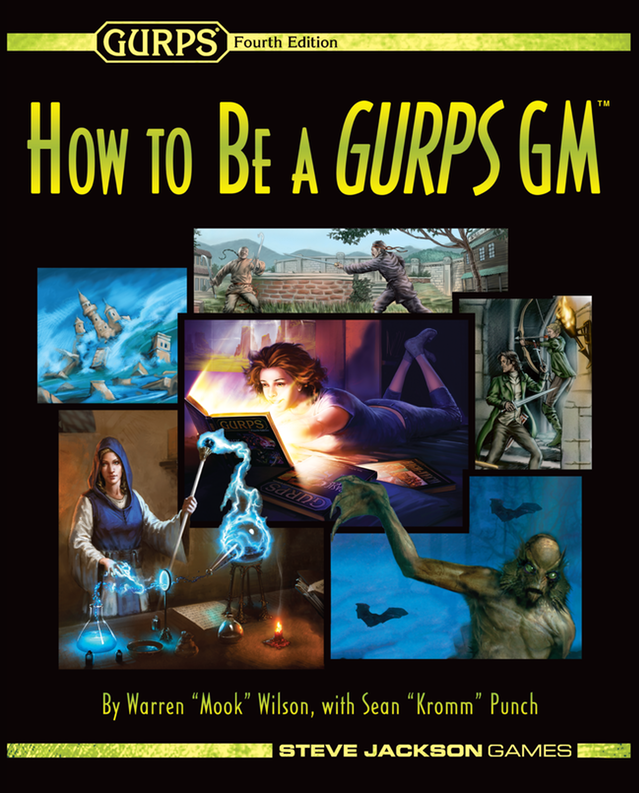 Shortly after high school I ran a half dozen or so games for a millionaire astrophysicist who was curious about role-playing games and wanted to try them out – he noticed one of my players reading a gaming book at work and asked if he knew someone who could run a game for him (and if I ever have gobs of money, I want to build a house just like his). While waiting to return from an unsuccessful bid at the Marine Corps, I ran a game for a Staff Sergeant, a Corporal, and a few of the other recruits going home. I met some of my best friends at a university gaming convention – in much later years I would even move in with them for a few years, and more than 15 years later we’re still in touch. The best man at my wedding was a gamer – so were four of my five ushers, and my ex-wife, and most of her friends. I’ve played games that were funny, heroic, sad, epic, scary, moving; in public buildings, school cafeterias, student unions, military barracks, mansions, my home and others’ homes; with hundreds and hundreds of people, old and young, rich and poor, close friends and complete strangers, men, women and children; in settings like the old west, imperial Japan, ancient Rome, imagined futures, other planets, any place or time you can imagine, past, present or future. Gaming helped me to be more outgoing and social. It showed me the vital importance of imagination, creativity and fun throughout all stages of life. 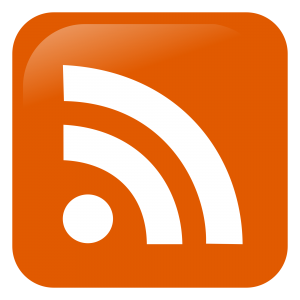 It made me a voracious reader, and an eager student of history, literature, mythology, technology, philosophy – just learning for learning’s sake. There is no part of me that hasn’t been positively impacted by my love for games. That’s who Gary Gygax was. I and millions of others owe him a lifetime of thanks, and mourn his passing. He spent his life doing what he loved to do, right up to the end, and left the world a much better place for his having been in it. Truly a life well-lived. You are the first person I thought of when I heard the news. Thanks man – the *massive* outpouring of gamer love has really taken some of the sting out of it. It’s clear he’ll be remembered forever as the granddaddy of modern gaming. It’s a pleasure to be just one of the hundreds of tributes all across the net – nice to hear it called up some of your own happy memories, Imad. It is always a sad day in life when an idol fades. My condolances to you Mook and the hundreds of thousands of others who share in your grief. 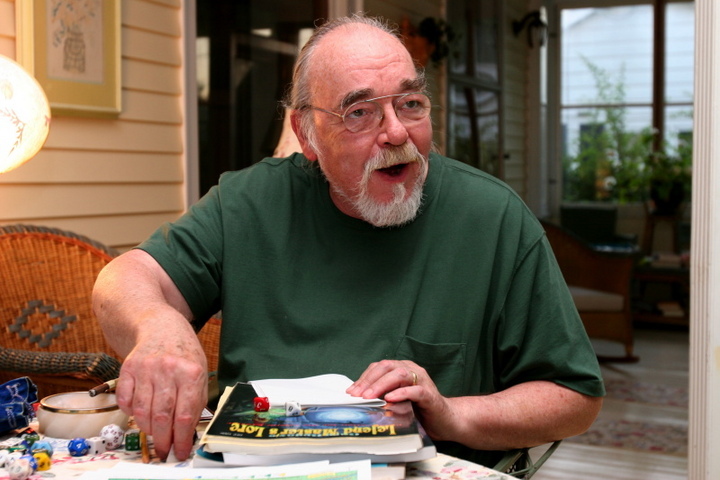 It is true that “Gary Gygax who?” crossed my mind when I read the post, but rest assured that I will never forget his name again after reading such a heartfelt recollection of what he has given to your (and my) life. You brought tears to my eyes brother.